Recently Gaz, Bill, Matt and Mark enjoyed excellent weather and snow conditions on a ski tour based out of Tasman saddle hut. 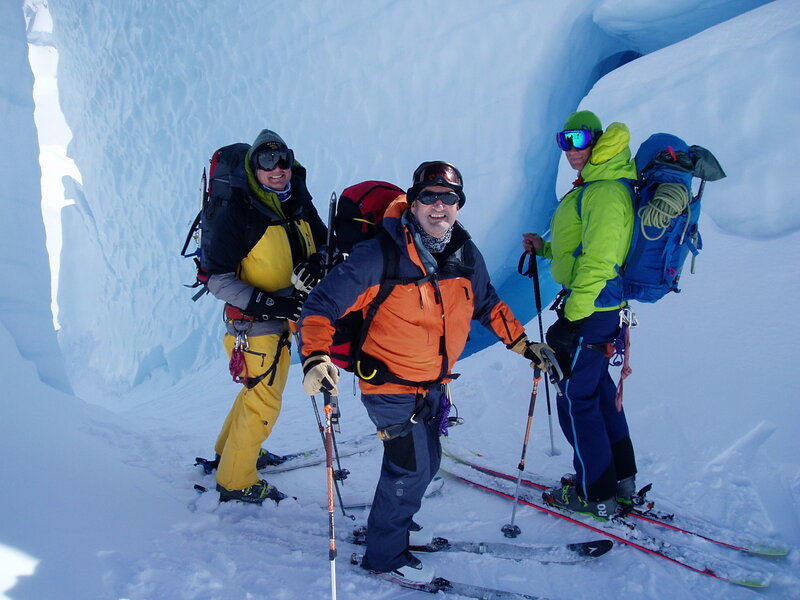 This entry was posted in Latest News and tagged backcountry ski touring in NZ, Backcountry skiing by alpinism. Bookmark the permalink.